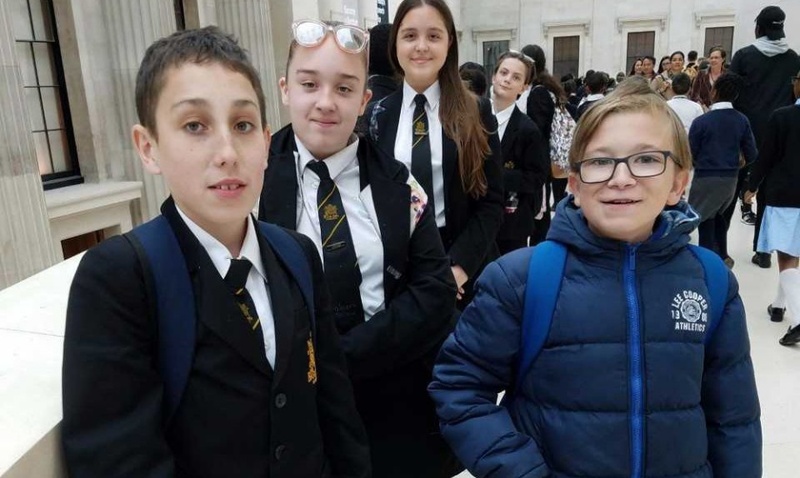 Our Year 8 students recently experienced a day visiting three of the most popular museums in London; The British Museum, The Natural History Museum and The Science Museum. The purpose of the trip was to develop the students cultural capital and passion for learning. The three locations were chosen in order to broaden the knowledge bases of the students across a range of topics in the build up to the GCSE option selection process. The freedom to explore the exhibits without a set staff agenda allowed the students to express their passion for learning. This led to some students taking part in interactive exhibits, spending time in depth studies of one or two topics or exploring the whole museum and taking in a wide range of themes. Overall, these experiences were intended to enrich the learning experiences of all who took part.